What must you do if you miss your exit on a freeway? What must you do if you miss your exit on a freeway? Correct. You should exit the freeway at the next appropriate exit and make your way back to your desired exit on the other side of the freeway. 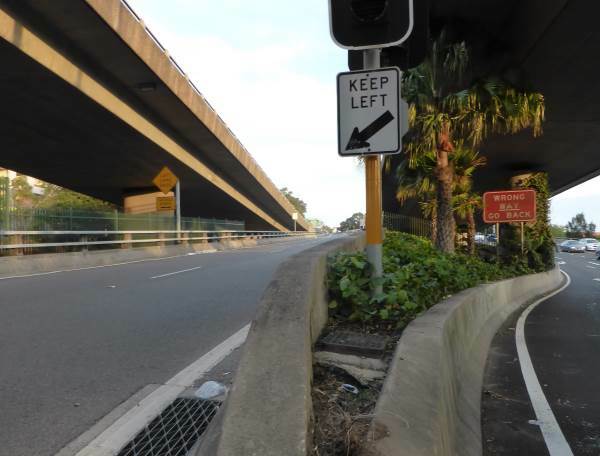 Reversing on the freeway is dangerous and prohibited.